I’m starting a little money love series on this here website, because when I sat down to write on the topic of “money healing,” I banged out a few thousand words in a snap, so it seems like I have something to share on the matter. I’ve broken down the information into a few posts that will eventually all live at this category link: Money Love. 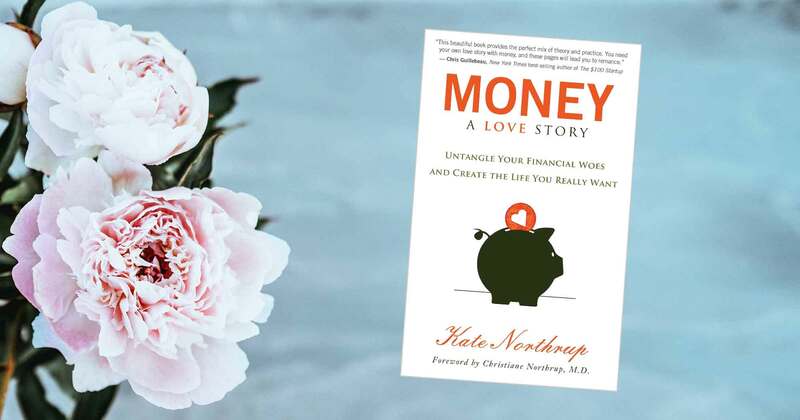 The phrase “money love” comes from my teacher Kate Northrup, who is the author of Money A Love Story: Untangle Your Financial Woes and Create the Life You Really Want. 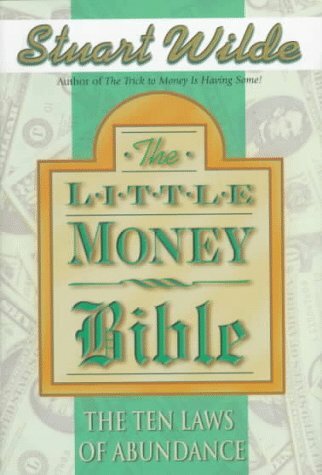 Money Mindset – In my post about coming out as spiritual, I shared that growing up, I had a relative who told me that if it weren’t for religion and money, there wouldn’t be suffering on our planet. 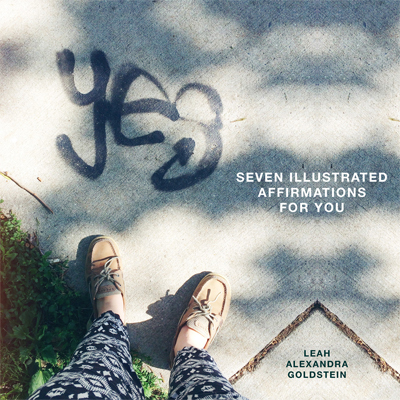 As a grown up on a pathway to learn more about my own belief systems, values, and dreams for a life well lived, it’s been wonderfully interesting and relieving for me to adjust my mindset about finances, spirituality, and power dynamics. Abraham-Hicks teaches me that I can never be sick enough to help the sick, sad enough to help the sad, or poor enough to help the poor. Making sure that my well is full allows me to be present to the people and causes in my life that I want to contribute towards. Start Here – One of the first places to start is with acknowledgement that most of us are not actually educated about money. Most of us have been taught negative stories about money. We feel afraid that we don’t have enough and that people who do have enough money are bad. Many of us want to have more money. However, if we think that people who have more money are bad, wouldn’t we do everything in our power to keep ourselves from being one of those “bad” people? The two thoughts can not coexist with a happy outcome. Money is energy. Money is power. Sometimes money is paper or metal. Often, money is a strip of code in a computer database. 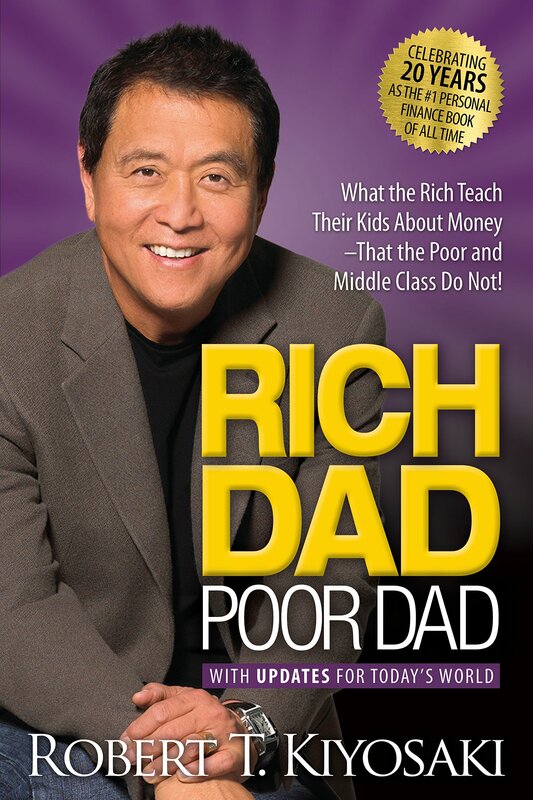 #1 Book To Change Your Life With Money – Reading books (or listening to audiobooks) has helped me so much on my financial healing journey. 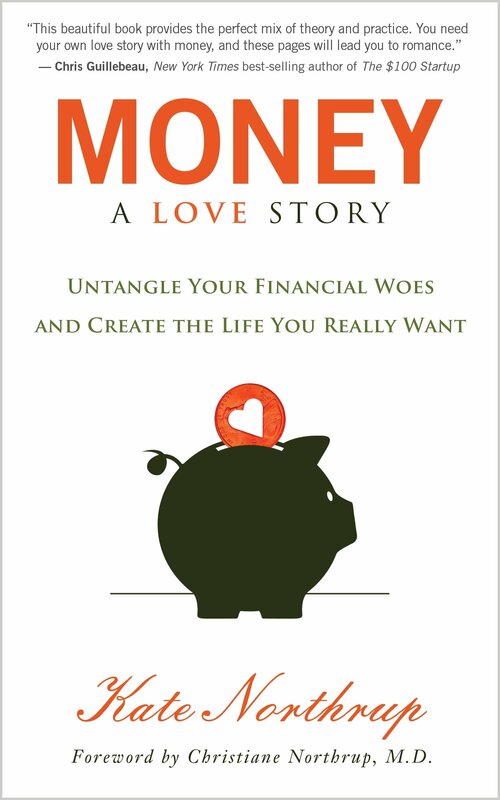 Money A Love Story by Kate Northrup is my number one book recommendation when people ask me how to heal their relationship with money. In addition to promoting major money mindset reorganization, Kate Northrup also goes into depth about how she climbed out of over $20k credit card debt and sustainably changed her relationship with money. It’s not about earning more from an employer or getting rescued by a sweetheart, parent, or fantasy government bailout. 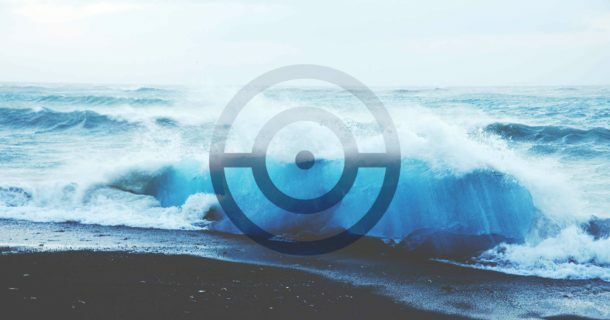 Instead, this process is about uncovering internal financial blocks, getting more educated, and making new choices with what’s at hand in money land now. How To Do It – Personally, I’ve been reading this book with a few of my closest people as though we’re in a little book club, which I guess we are. We come together over dinner to share our answers to the simple (and sometimes so tough feeling) questions posed in each chapter of Money A Love Story. 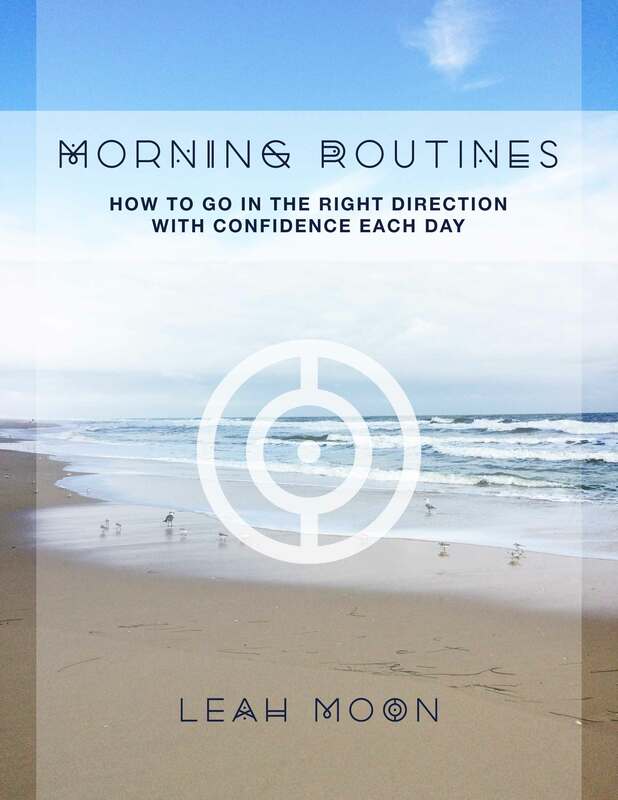 Having the social accountability to keep going through the book, especially when my fear and shame get touched, is making a world of difference for me on this journey. Walking with classmates through this process is a miracle. 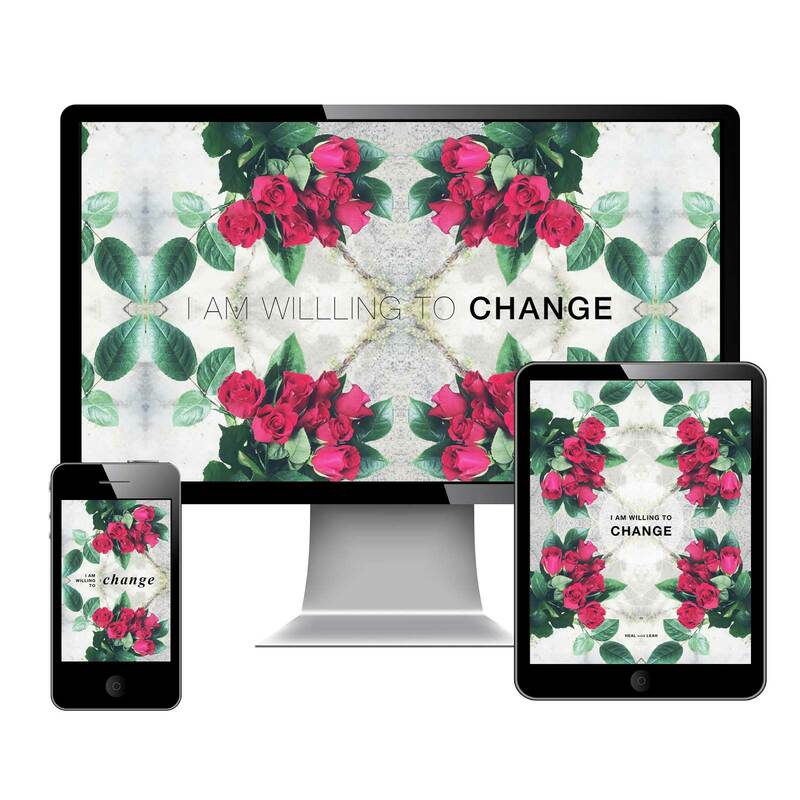 I can lift the blanket of my shame, show them what’s underneath, and experience healing in their witness and love. 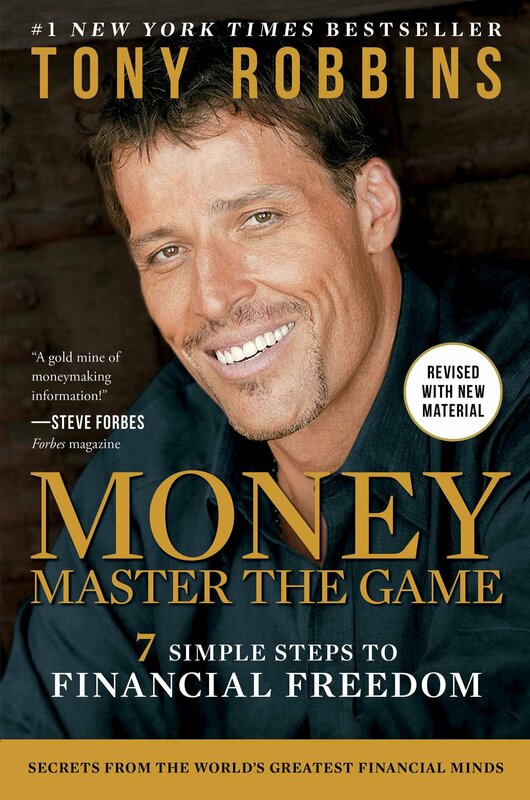 Doing this work is shedding light on my limiting ideas about money, pointing me down a practical path towards more financial freedom, and opening me up to opportunities for connection and intimacy with the people in my life as we endeavor to uncover and share our shames, fears, hopes, dreams, and journeys with money healing. Action Step – Get your own copy of Money A Love Story and then let me know that you’re starting on this journey so I can cheer you along.